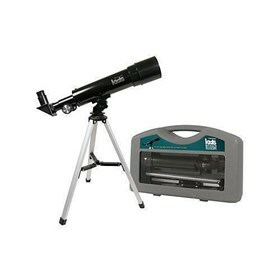 The Celestron 22015 is telescope kit includes everything the budding astronomer needs to start observing . 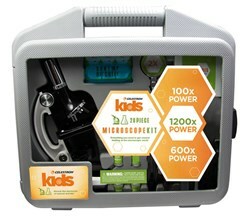 The Celestron Kids 50MM Refractor Telescope w/ Case has many exciting features for users of all types. 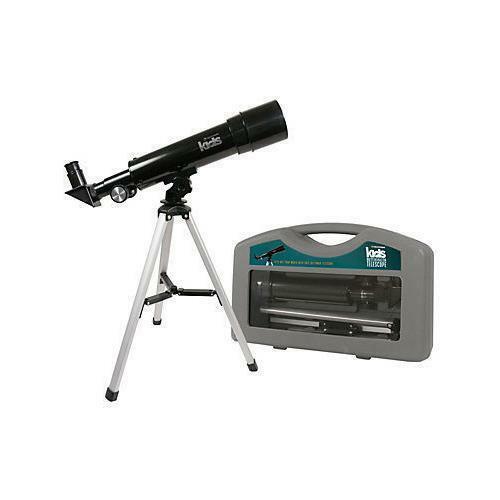 You can extend the lifetime of your Celestron Kids 50MM Refractor Telescope w/ Case with the purchase of a FactoryOutletStore Factory Protection Plan. 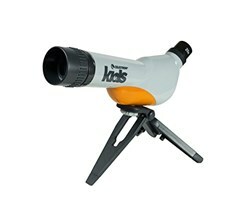 See the Celestron Kids 50MM Refractor Telescope w/ Case product video above for more details. 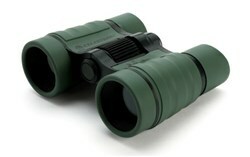 FactoryOutletStore stocks a full line of accessories like 5x Mini-Scope, Binocular, and Microscope for the Celestron Kids 50MM Refractor Telescope w/ Case. 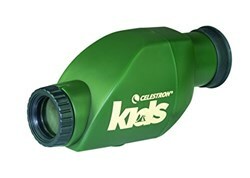 The Celestron Kids 50MM Refractor Telescope w/ Case is sold as a Brand New Unopened Item.